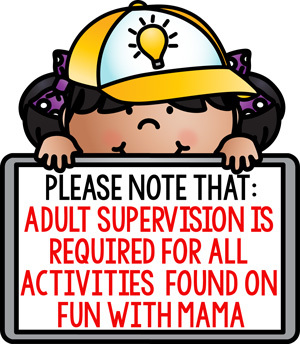 Do your kids love shark week? 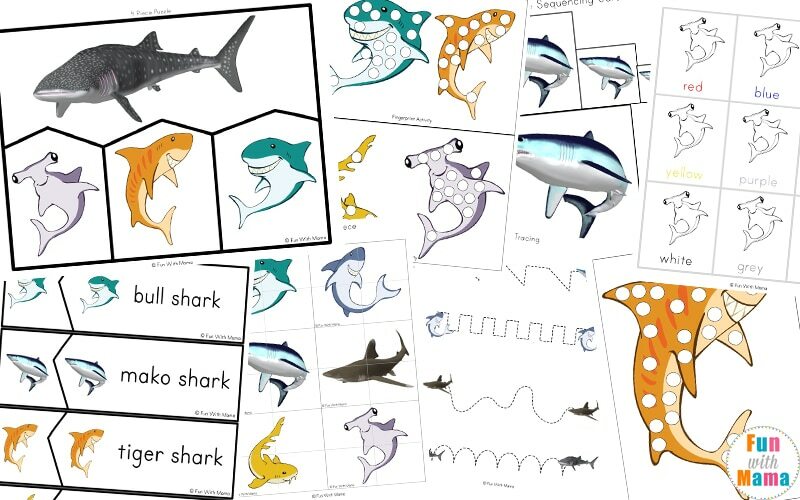 It is a great time to learn a lot about these amazing animals that are constantly lurking around in the oceans. 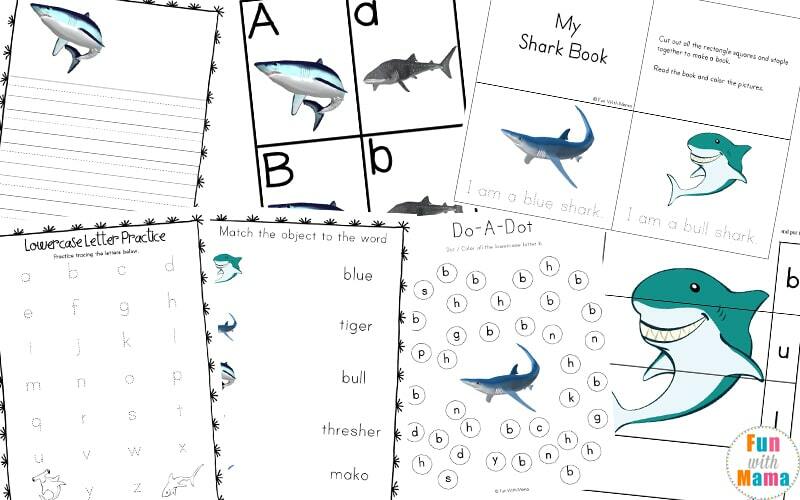 This great shark printable activity pack contains a variety of math and literacy activities all revolving around these incredible sea creatures. 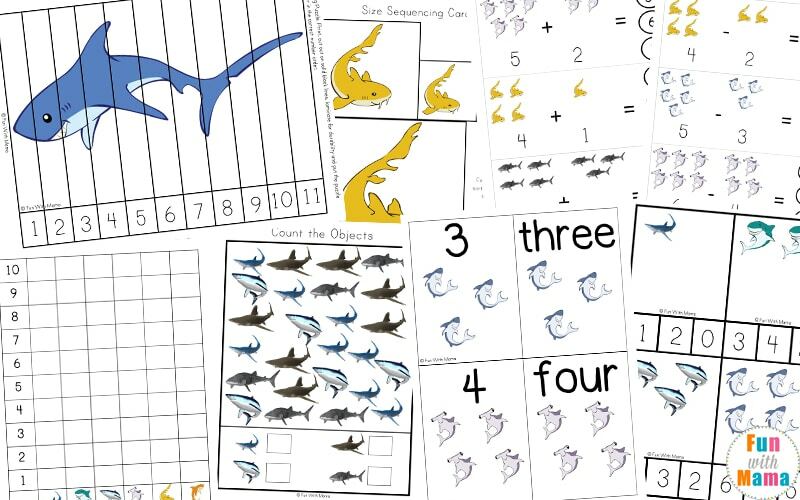 Aimed at children ages three through eight, this fun Shark Printable Pack includes a variety of math and literacy activities. 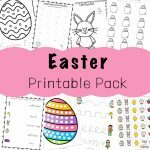 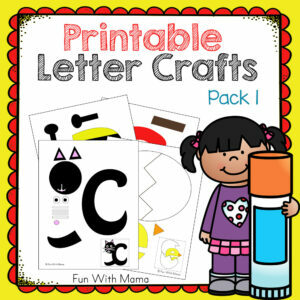 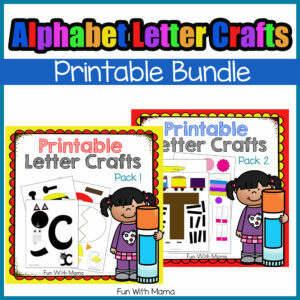 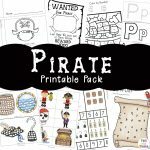 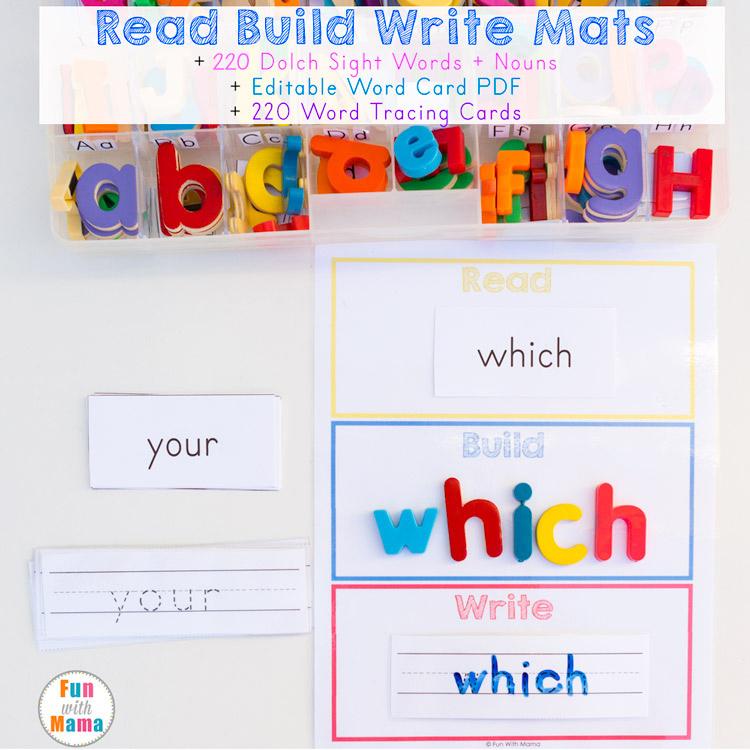 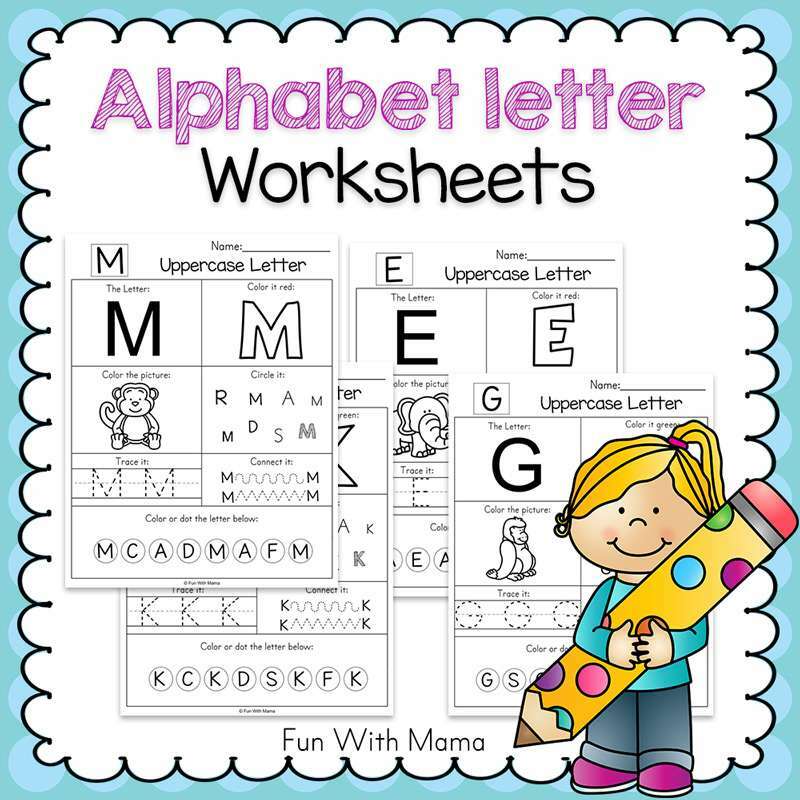 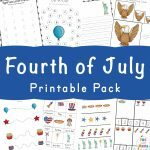 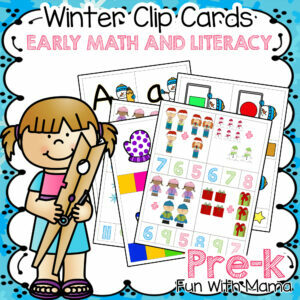 This Shark Printable pack contains over 85 pages and includes many activities. 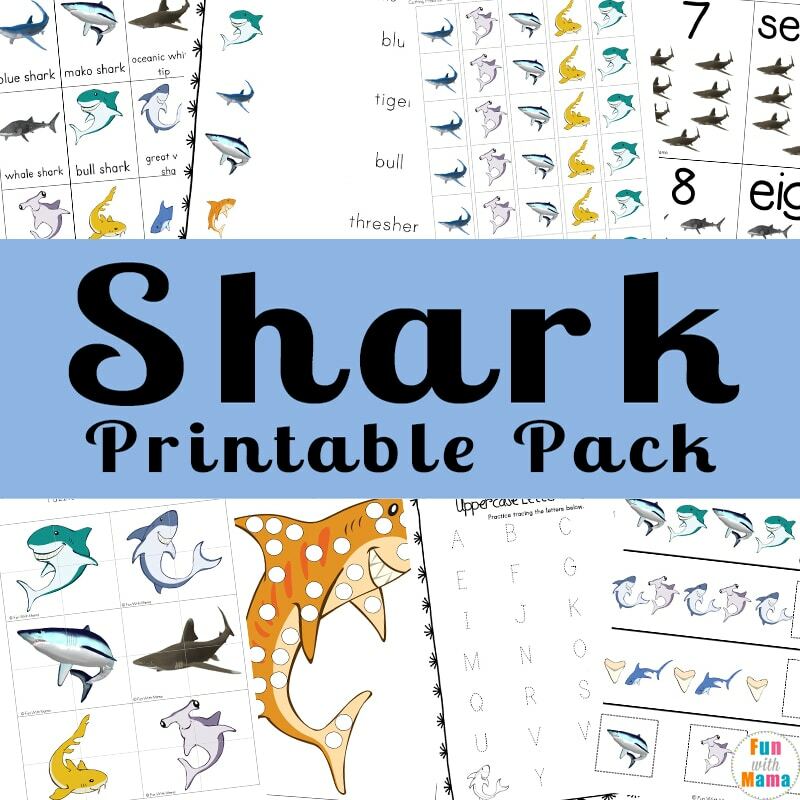 In this printable pack, children will be introduced to 10 different species of sharks: the blue shark, the mako shark, the oceanic white tip shark, the whale shark, the bull shark, the great white shark, the hammerhead shark, the nurse shark, the thresher shark and the tiger shark. 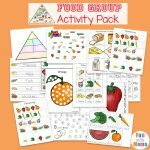 Included in this Shark Printable Pack, there are a variety of math activities that help children with counting, skip counting and graphing. 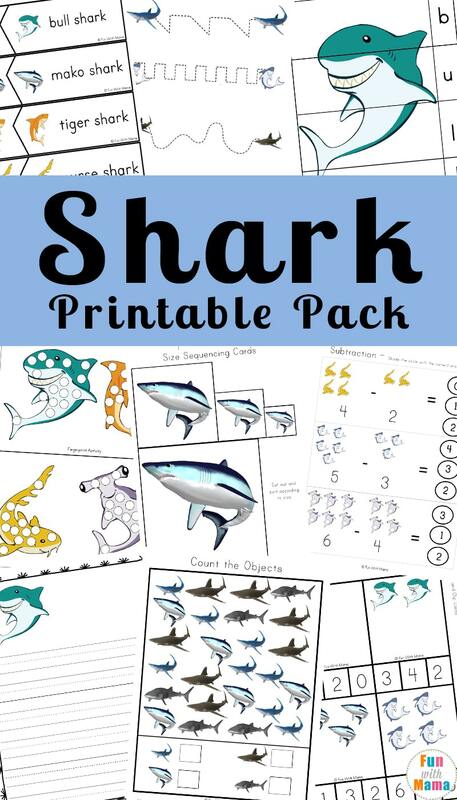 At the end of this pack, you will find a mini book in which children are able to learn to read and trace the names of each of the sharks.